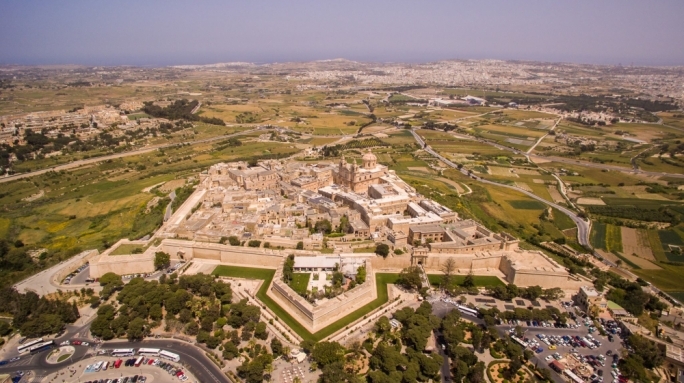 What motivated you to look at Maltese history from this particular angle? Did you find previous historical sources lacking on this count? Previous local history books strictly abide to the Anglo-Saxon method which I find very accurate and precise, but also quite restrictive. I am very proud of the academic tradition which I have inherited from the Department of History at the University of Malta, yet Marx and Hegel do not have a place in the Anglo-Saxon methodology. I think that Marx and Hegel are necessary to understand any kind of history and this is how I differ from other local historians: I abide with the Anglo-Saxon rules, but I also use Marx and Hegel for my understanding of the experience and the life of people. The scope of the book – 870 to 1919 – seems to be quite ambitious. What led you to go for such a wide berth, and why did you think it was necessary? In 870 the Maltese islands were depopulated by Muslim invaders and were repopulated around a hundred years later by Muslim settlers, thus 870 represents the end of an era. The new era which followed the 870 massacre with the emerging Muslim settlers was an era of misery, poverty and dependence. 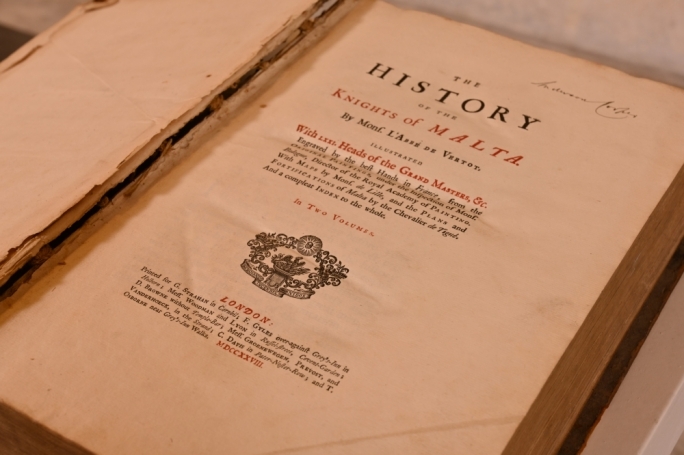 We have this very wrong idea that Maltese society was self-aware of its freedom, its identity and spirit and it thrived and grew progressively along the years, but the truth is very far away from this. During the years delineated in my study Maltese people were poor, miserable, highly dependent and submissive. Education was unheard of and the Maltese mind was controlled by the clerics. 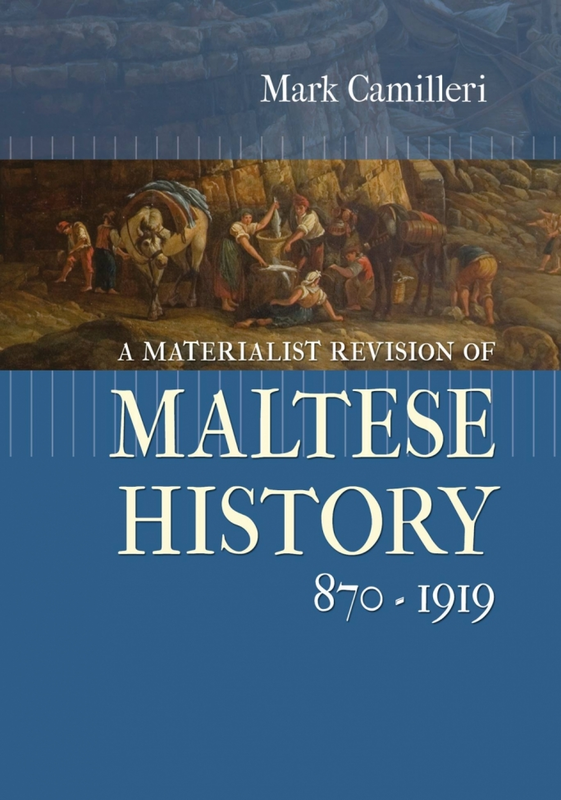 It was only in 1919 when the Maltese working-class began to be aware of its own freedoms and for the first time tried to overturn its objective living conditions out of its own spontaneous will. In your research, did you draw from just official documents and accounts, or did you seek out more vernacular sources too? I used a wide mix of primary and secondary sources. The more sources a historian uses, the better the result. Some particular primary sources which will be revealed for the first time are police logbooks of the early 20th century which are housed at the National Archives of Rabat. 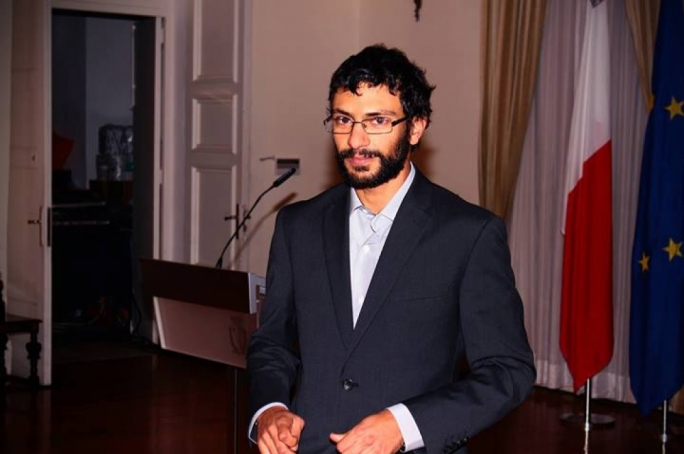 Why do you believe the Sette Giugno riots to have been so instrumental in the re-shaping of the predominant power dynamic of Maltese society up to that point? Was it a single event that turned the tide, or would you say it was a build-up that culminated with that event? The Sette Giugno Riots were important because they were the first political act by the masses which came from their own spontaneous will. The violent behaviour of the Maltese in the Sette Giugno Riots was a form of active resistance against whom they believed were responsible for their miserable predicament: the British and the millers. The hunger and poverty fueled the violence, but rather than being an unjust violent act, as some today would like to portray it, it was the beginning of a new political consciousness of the masses and their discovery of their own freedom. The Riots were of course preceded by strikes and agitation from British workers at the Dockyard, so of course it took place in a complex context. On that note, however... could it be that by focusing on the riots in particular, we risk viewing them as yet another – non-materialist – imposition on history? Why do you think the riots are a more ‘concrete’ action than other historical events that mark Maltese history? Yes, there is that risk, and I am very aware of it, however we cannot shy away from its gigantic importance in Maltese history. 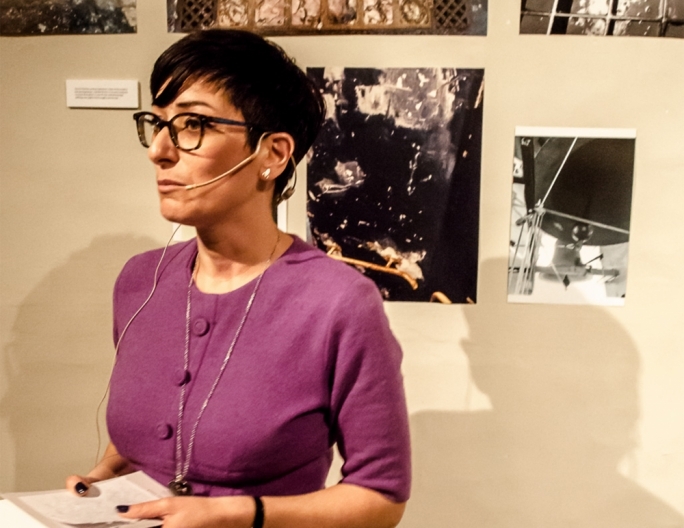 Along the years many politicians have abused of the Sette Giugno Riots to promote their own agenda, and nowadays there are those who are condemning it in ethical terms, but facts are facts and we can’t deny them. How exactly would you define ‘ordinary’ people, in your historical narrative? It depends on the century and period, but to be simplistic, I would say ordinary people were wage earners, peasants, beggars, children, the sick and the old. The small petty-bourgeois such as lawyers and doctors could also be considered as part of the ordinary people, except for those lawyers who took power by becoming judges and magistrates or those who formed part of the political elite and used politics to defend their own interests such as Enrico Mizzi’s pro-Italian nationalists. Practically, in simple terms, the adjective “ordinary” can be used to describe all of the Maltese except for the 30 – 50 families who owned one third of all the land and participated in most of the commerce which took place, along with the small number of pro-Italian nationalists who took power to pursue idealistic dreams which only served their own personal interests. 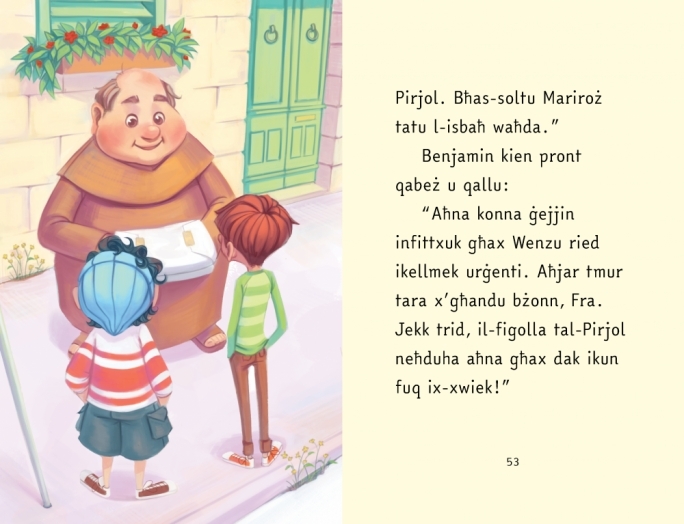 Finally, what do you hope your book will contribute to the discussion of Maltese history? I hope that my book serves to help us look at history more realistically than with pre-conceived notions of glory and nationalism, but I also hope that my book contributes to the debates and discussions on what is happening today. If we understand our history better, we would be much more able to understand current events and problems and provide even better solutions.